I took this photo at a farmer's market in New York City last spring. I think these are fruit tree buds - what kind, I'm not sure. Maybe you know? I'm linking this photo with Kim Klassen's Texture Tuesday. 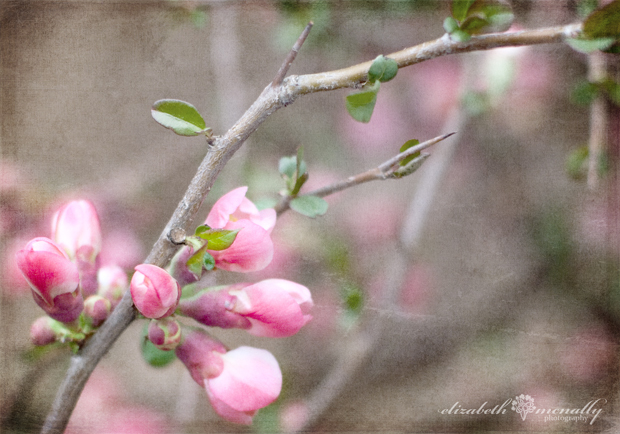 For this photo, I used two of Kim's textures: portrait and grey day slate. Kim is a talented artist who make textures available for free! Head on over to Kim's page to join her texture e-mail list.